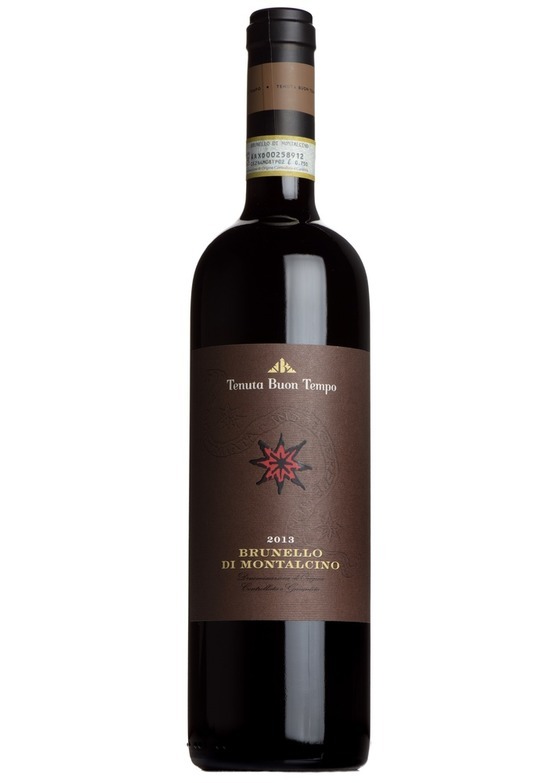 A standout wine in our tasting, and a very sophisticated Brunello. Plush and stylish with all the components in harmony here. Firm and structured on the palate, with close-grained tannins and layers of flavour - with blackberry, cloves and a hint of subtle, smoky vanilla. Buon tempo is located in the far southern corner of Montalcino, in Castelnuovo dell’Abate. The 26 Ha property is picturesquely-sited amidst vines, olive trees and wooded slopes leading down to the Orcia river which marks the end of the appellation. Proprietor Per Landin has overseen a period of significant investment at this estate, alongside his two talented winemaking consultants. The winery is now certified organic, and makes Brunello of a very high standard indeed. We are able to deliver to most countries worldwide. Please contact the sales team on 01206 713560 or email [email protected]heelerwine.com to obtain a quote.